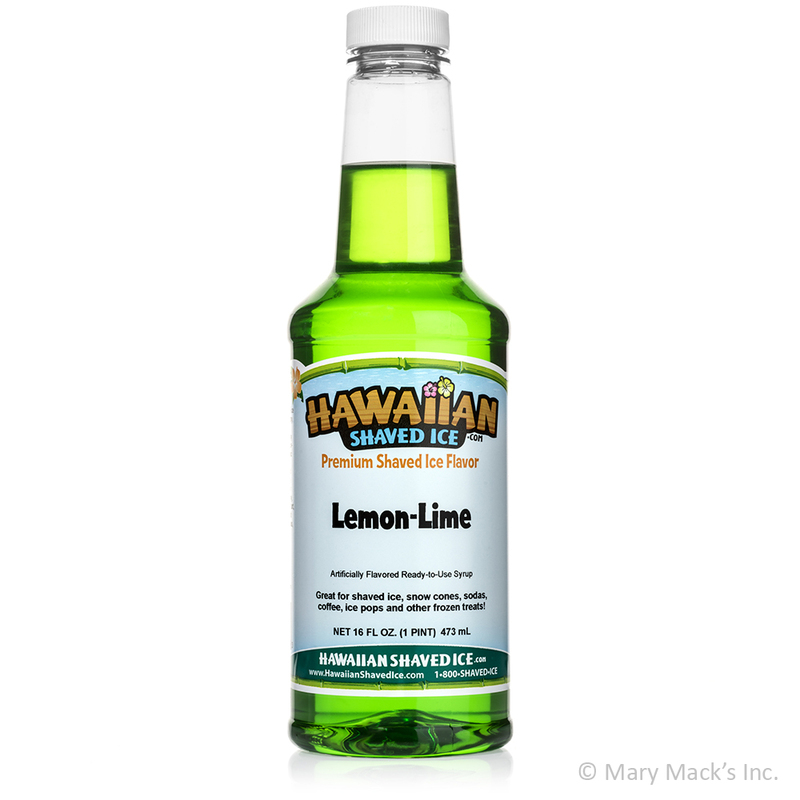 The tangy kick of lemon-lime is not just perfect for sodas and candy. It also makes a delicious shaved ice and snow cone syrup flavor. 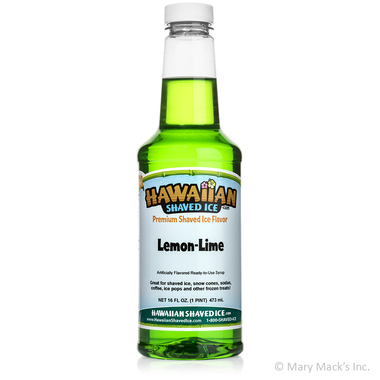 Lemon-lime is one of the top five most popular flavors that we offer at Hawaiian Shaved Ice. The balance of sweetness and tartness, along with the brilliant green color is a pleasant surprise for all ages. 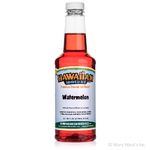 If you have a family gathering or party quickly approaching, then some homemade shaved ice and snow cones paired with exciting syrups like this one will certainly steal the show! Forget the boring, expected refreshments and make any day special with this delicious solution. 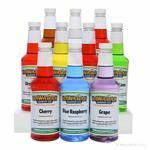 You would hate to run out of lemon-lime shaved ice and snow cone syrup, especially when you�re serving up yummy creations. Don�t worry, we�ve got you covered. 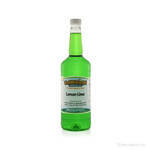 Our lemon-lime flavored syrup is available in pint, quart, and gallon size containers.